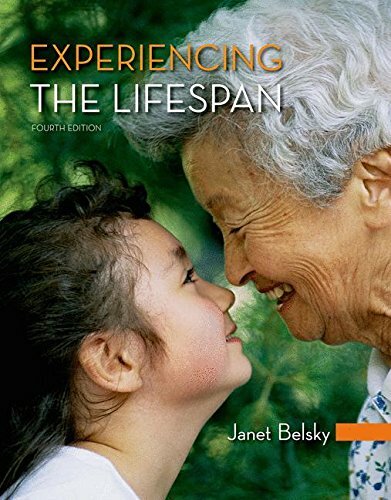 Exceptionally well-loved by instructors and students who’ve used it, Janet Belsky’s text, written in her signature engaging style and voice, offers a fresh, remarkably brief way to understand the experience of human development throughout the lifespan. It gives students an immediate and practical grounding in the field’s basic concepts, guiding them from underlying research to practical applications, in a highly conversational style, with pedagogy that reinforces learning, and with examples drawn from an extraordinarily broad range of cultures throughout the world. And with its dedicated version of Worth’s online course space, LaunchPad, this edition becomes a fully integrated print/interactive resource. Visit Janet Belsky’s site for updates from her blog, as well as teaching and research tips.